Dual Group One winner Hey Doc is scheduled to have a race day gallop at Sandown. Group One winner Hey Doc is expected to add some star power to a midweek Sandown meeting for a race day gallop as he builds up to his season return. Hey Doc impressed with his win in a recent jump-out over the Flemington straight course and trainer Tony McEvoy said the dual Group One winner was scheduled to gallop between races on Wednesday. 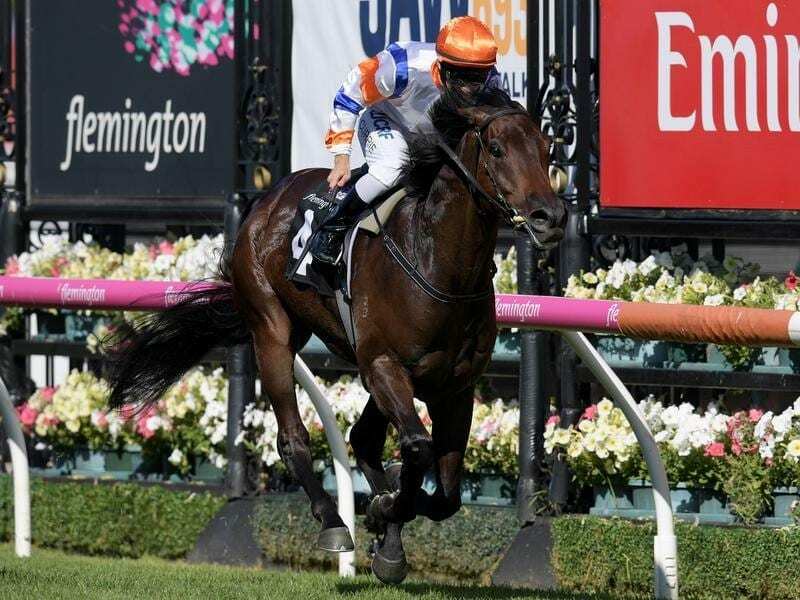 The winner of the Australian Guineas in March last year, Hey Doc added another victory at the elite level as a spring four-year-old in October in the Manikato Stakes (1200m) at Moonee Valley. He made only one appearance last preparation, finishing unplaced in the Group One Lightning Stakes (1100m) in February with an injury to his pectoral muscles ruling him out of the autumn. He is likely to begin his campaign in Saturday week’s Carlyon Stakes at Moonee Valley. McEvoy is set to have some of his other stable stars in action this weekend with three-year-old filly Sunlight to run in the Quezette Stakes at Caulfield and triple Group One-placegetter Oohood set to make her seasonal return as a three-year-old in Saturday’s Silver Shadow Stakes in Sydney.